If you watched coverage of the 50th anniversary of Martin Luther King’s “I Have a Dream” speech, you may have noticed that very few programs aired the speech in its entirety. That is because King’s remarks are protected by copyright until 2038. News organizations can air portions of the speech under the fair use doctrine or pay a licensing fee to air the speech in full. However, you won’t find it on popular sites like YouTube. In fact, a version of the speech uploaded to Vimeo was quickly subject to a takedown notice shortly before the anniversary. As detailed by the National Journal, King himself sought to register the speech and prevent its commercial exploitation. He subsequently sued to protect his rights months later, reportedly wanting any profits to be dedicated exclusively to the civil rights movement. King’s heirs have continued to aggressively police the unlicensed use of the copyrighted speech. 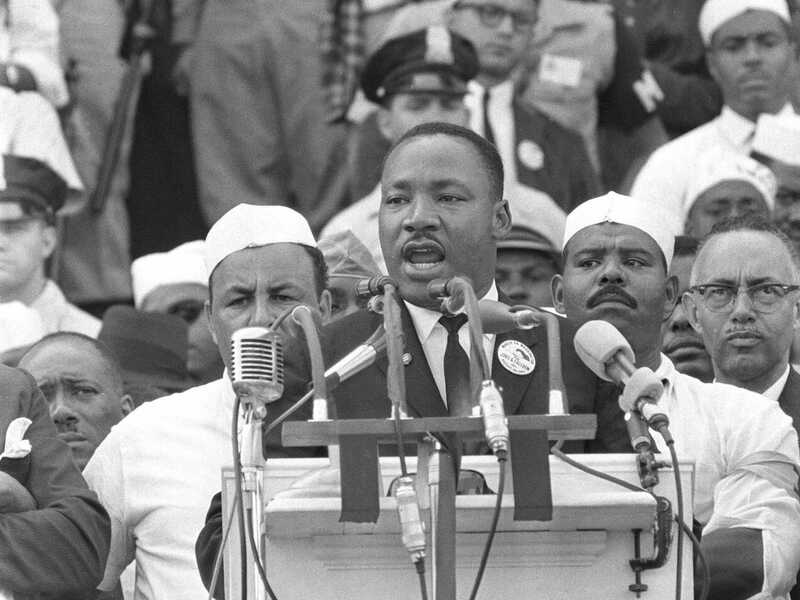 In 1999, they sued CBS over the production of a video documentary that “used, without authorization, portions of … King’s ‘I Have a Dream’ speech.” The case ultimately settled for an undisclosed amount. Most recently, proponents for copyright reform have used the recent attention afforded to King and his historic speech to bolster their cause. They argue that while Dr. King may not have wanted his words to be commercially exploited, depriving students, scholars and ordinary Americans from hearing his words is an injustice he would not have tolerated.